Is an anesthesiologist who studied at Escuela Superior de Medicina y en el Instituto Politécnico Nacional en Mexico D.F. He performed his Anesthesiology Residency at the Hospital México located in Costa Rica. He finished his social service in Huixquilucan, Mexico and Guapiles, Costa Rica. 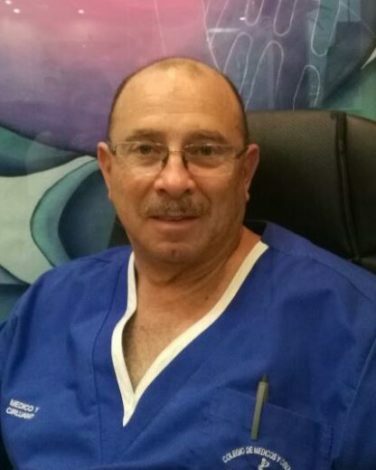 Dr. Zúñiga is part of the College of Physicians and Surgeons of Costa Rica and the Costa Rican Society of Anesthesiology.